We have over 100 posts about the very interesting and fulfilling activities at the school. In late February 2019 a malicious attack led to loss of 28 posts (fortunately, that was the only significant hit after a quick purge and lockdown by us). We’ve restoring the posts, other than those announcing future events that are now past. Please see them all, back to 22 Nov. 2018; some are in the archive that you can access at the bottom of News and Event. 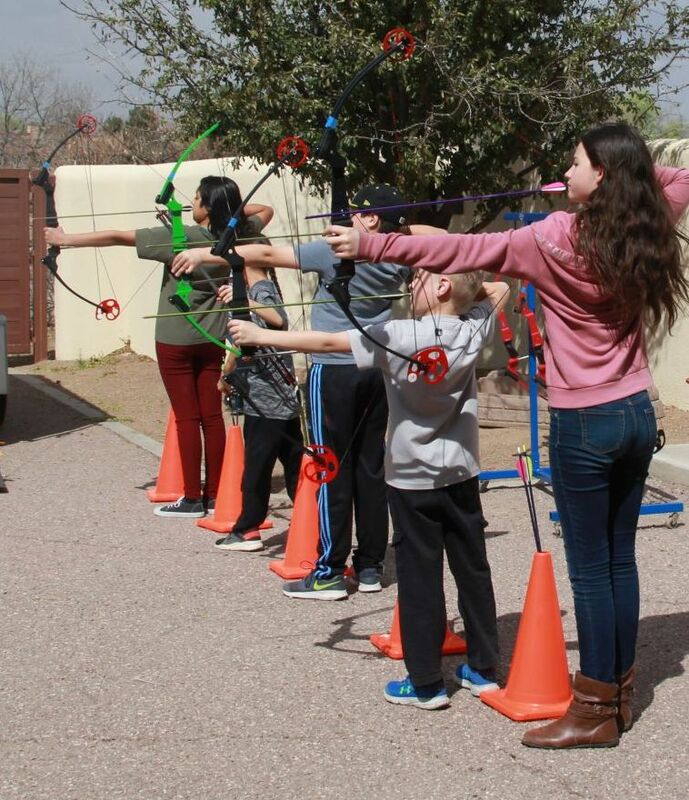 Here’s an image from our recent archery class.